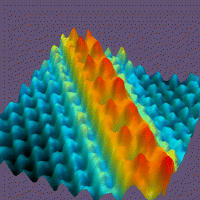 GEOSET » How can we see atoms ? How can we see atoms ? View How can we see atoms ?